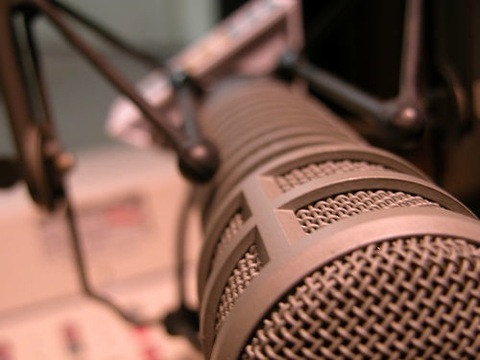 Podcasting Tips: What Makes a Good Podcast? Home | Internet Marketing | Internet Marketing Strategies | What Makes a Good Podcast? It’s not easy to pull off a Seinfeld-inspired “show about nothing” in podcasting. If you want to create and build an audience, you must find a topic that you are passionate about and others are interested in. Think of the market you want to reach and ask yourself what it is that they want to talk about, hear about or get ideas from an expert like you. Make it worth their time to actually listen to your podcast. Adding background music polishes a podcast, but be careful that the music does not overpower the primary content. The background music should be subtle and not distracting. Create a balance that does not compromise the quality of the recording. Also, be sure that the music is not the focal point of a podcast show, unless the topic is about the music — the emphasis should be on the primary content, and not on the musical arrangements. Use voice inflections to indicate feelings and emotions. Do not use a monotone voice, as that will seem as if it just drones on and on. Listeners want to hear passion and expression in the speaker’s voice, and they want to know that the speaker is actually interested in the subject being discussed. If the podcast is primarily an audio dialogue, keep to the point, and do not ramble. Listeners certainly do not want to hear the same thing over and over, so make the points and then move on! The podcast should have personality. Keep the podcast colorful and engaging. A structured podcast requires timing for intervals, as each segment in the podcast is important. Create a format and structure for podcast shows and stick to it! Edit the audio file and remove any segments that are not polished. Also, remove any audio content or background noise that is unprofessional or unnecessary. It is critical that the podcast show be consistent from day to day, or week to week. Subscribers will have an expectation based on previous shows, so try not to deviate too much from the original format or show themes. Subscribers will expect consistency, so don’t wander too far from your basic format or theme. Be sure to test the podcast after uploading the file, to make sure there are no URL typos or problems. Be sure to subscribe to your own podcast, so you can see and hear exactly the same thing that your listeners do. It can often be an eye opener! There are many, many things that separate a "good" podcast from all the rest. If you want to make your podcast better and attract more listeners, learn the factors that make a good podcast.